Paul began the business as a hobby; we originally met Paul Sims as a customer. He regularly groomed our pet dog and helped with training him. 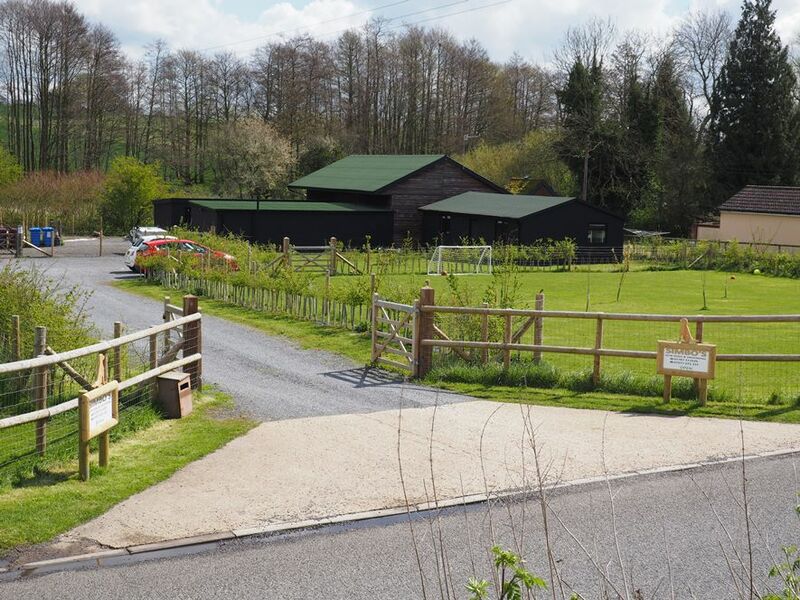 Paul was operating from his converted garage at home for several years and borrowed a paddock to conduct his training. Paul had mentioned that he needed to find another premises better suited to the growing enterprise. He discovered a site at Stone Street and realized that it would be ideal for his business and subsequently negotiated an arrangement with the owner. 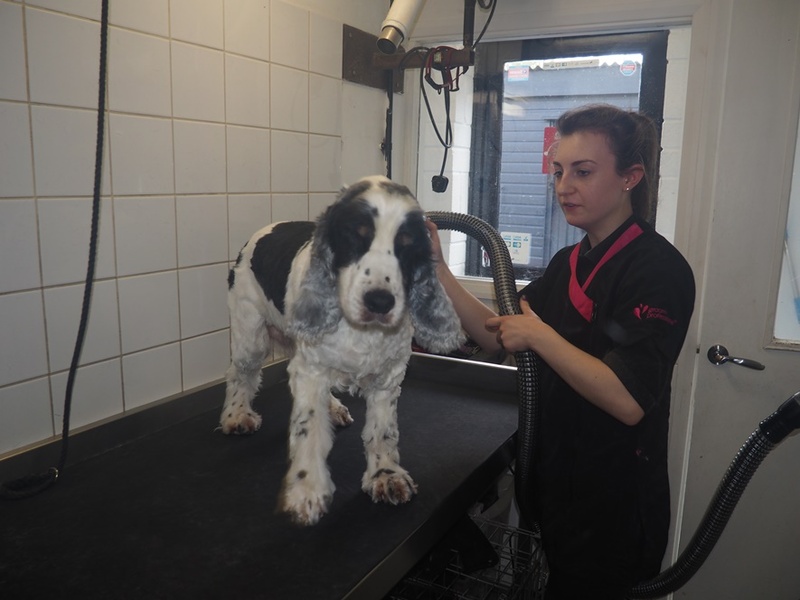 We were immediately engaged to prepare and submit an application for a temporary change of use from “equine use”, to dog grooming, training and boarding of gun dogs and also temporary accommodation for the owner/manager. 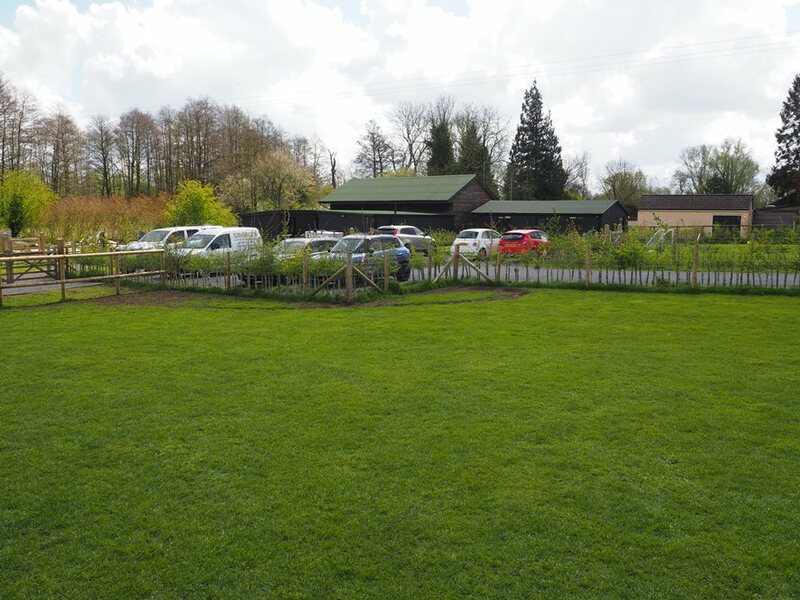 The site already had an existing stable building, greenhouses and poly tunnels. 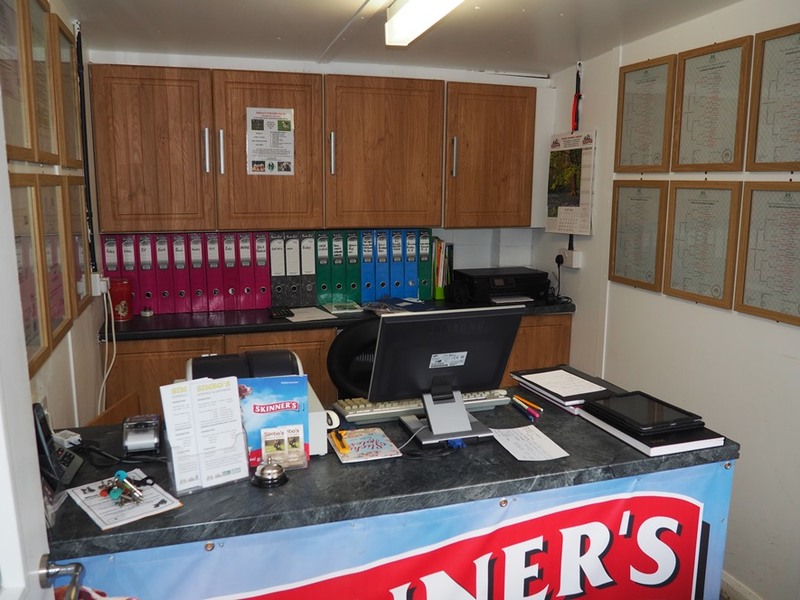 The works to be carried out involved alterations and an extension to the existing stable building, a new store, a temporary/mobile home and training paddocks. It is usual for these types of applications to be for a set period of time, as this enables the financial accounts to prove the business is viable and the applicants conduct is as stated. In this case the temporary use applied for was 3 years. The first application was refused. In response we, with the client, a planning consultant and an acoustic consultant addressed the majority of the concerns the planning officer had expressed. This then enabled the planning officer to support the second application. There were several concerns locally and the application was discussed at the Planning & Development committee, which resulted in a second refusal. The client resolved to continue. 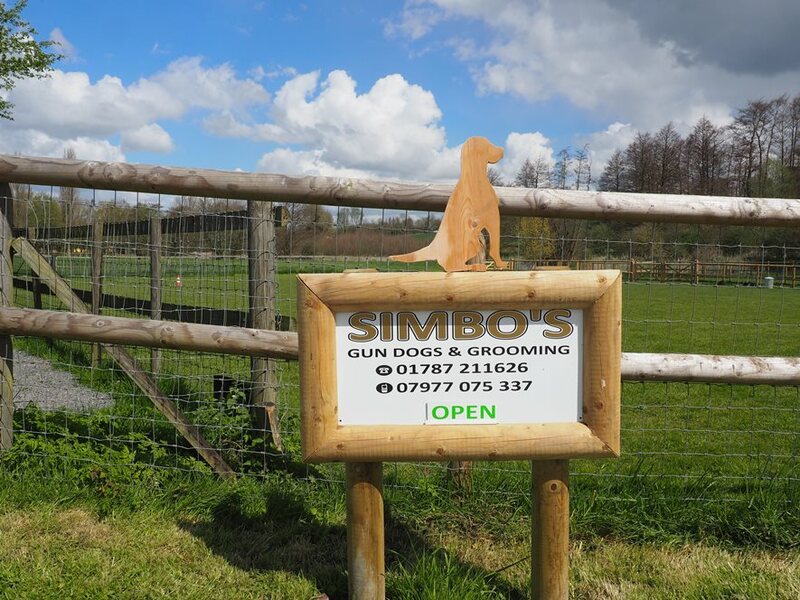 He was convinced that having spent a lot of time looking for alternative sites this site was absolutely ideal for his business and the right place in particular for the training of gun dogs. It was decided to appeal the decision. The appeal ruled in favour of us and the applicant; permission was granted, great news. Paul immediately got to work in accordance with the promise made in his application. 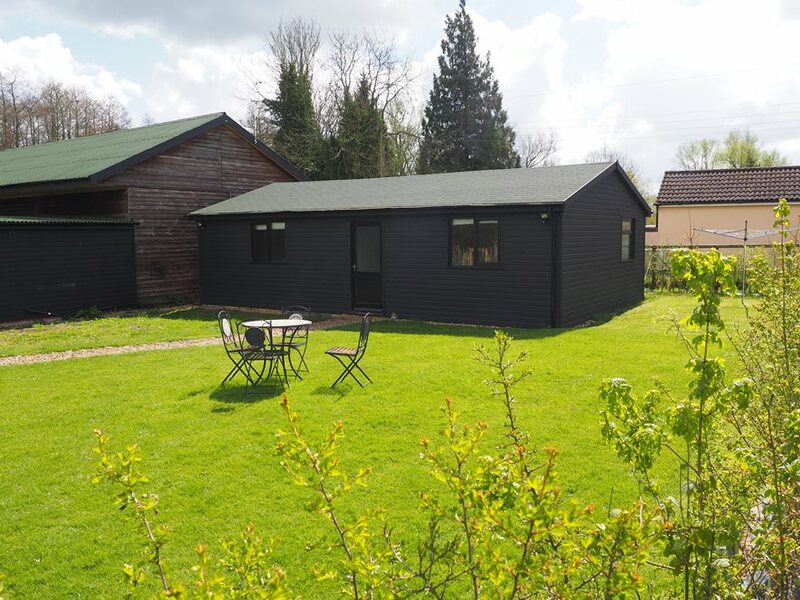 Now some 2 ½ years later, we have been instructed to prepare an application for permanent permission for both the business and the accommodation. The business is already a great success, exceeding expectations. It employs 3 full time and 3 part time staff. 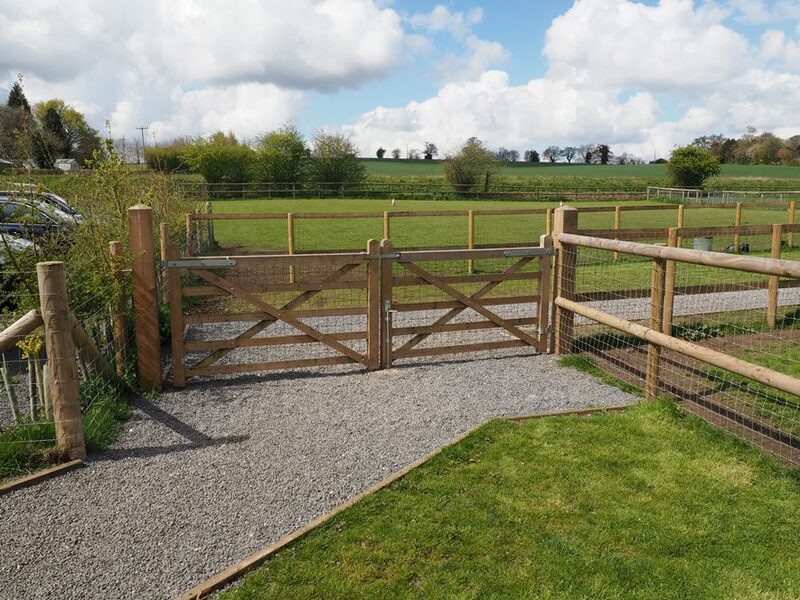 The building work has been completed, the landscaping requirements fulfilled and the paddocks formed. The business provides a most useful service to the community and local area. The fears over noise and traffic have not materialized and Paul has consistently been working with the community to ensure the maintenance of the permissive footpath along Stone Street. Visually all looks so much better, with the removal of the green house and poly tunnels, the buildings repaired and the planting implemented. Vastly improved!